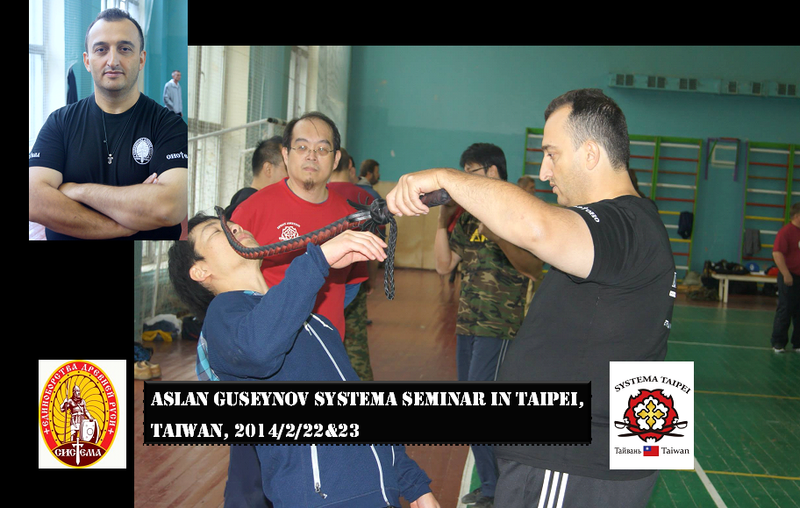 Aslan Guseynov is an international instructor of SYSTEMA Moscow headquarter , Systema Taipei have the honnor to invite him to share the newest practice content of Systema Moscow headquarter, the seminar time is 2014 2/22 and 23 two days , please attend this big event ! ! 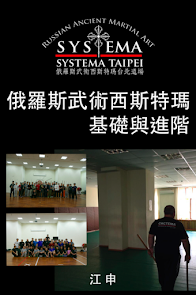 Please go to Systema Taipei making payment , or payments remitted to Bank SinoPac( 807 ) Account ( 027-004-5102 353-3 ), and after notification to email Systema Taipei. 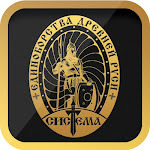 3 Registration process completed within payment paid. .